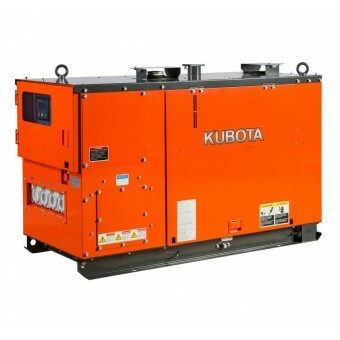 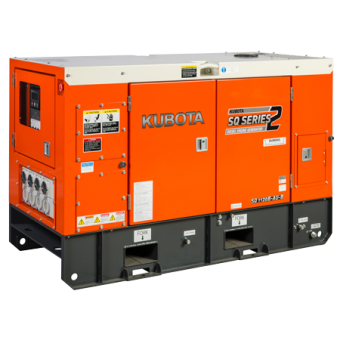 The Kubota range of diesel generators are powered by genuine Kubota engines, renowned worldwide for their superior reliability and long service life. 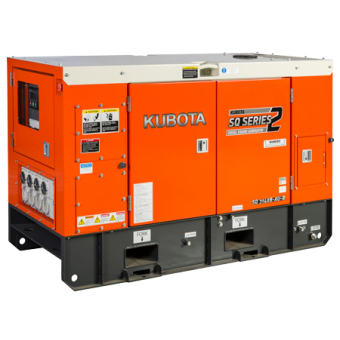 With a wide range of generators available, from 6 kVA through to 30kVA, the compact range offers a solution for almost every application including residential, commercial, industrial, mining and rental. 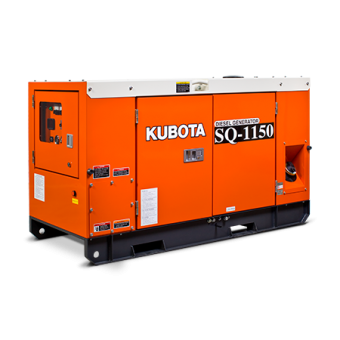 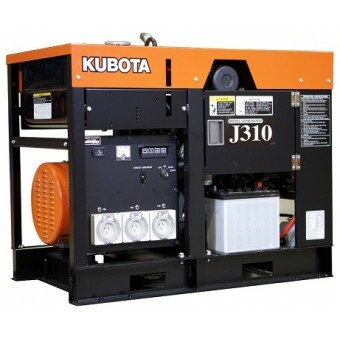 Kubota generators are designed with the user and environment in mind, with ease of maintenance and transportation, user safety, reduced emissions and a quieter operation, while offering years of exceptional performance and fuel economy.